Here is the thing. Eat the right things at the right times, and you’ll run better. In fact, if you’re serious about reaching your full potential, you must properly fuel your body both before and after training. Your daily energy intake is by far the most crucial part of your nutrition plan no matter what your fitness goal is (improving performance, building muscle, losing weight, you name it). If you stick to a healthy, balanced diet, making sure you are getting ample nutrients and calories, you should be set on the right path. Otherwise, if you ignore your fuel needs, you’re going to be setting the stage for training setbacks. And you don’t want that. The ideal diet is a lot like a good training regime. 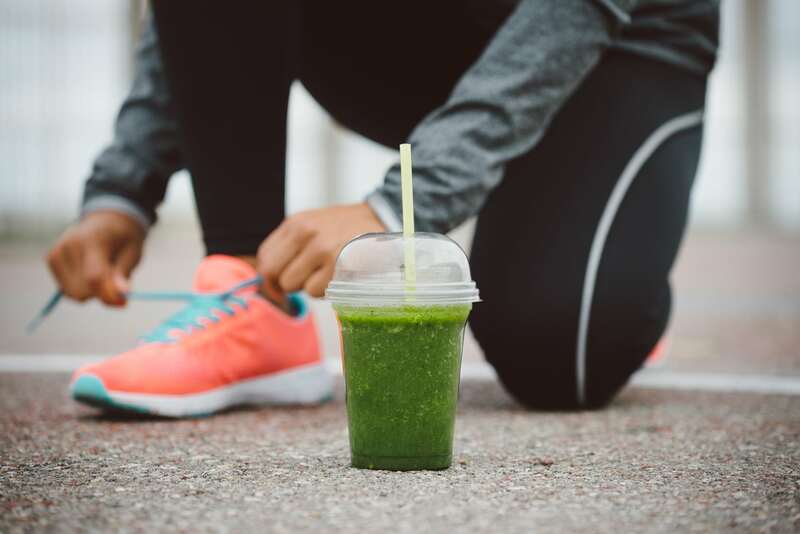 The right nutrition plan will improve your performance and deliver great results in the same manner a well-rounded running program gradually improves your power and conditioning. 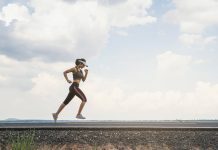 That’s why, dear reader, today I’m going to share with you some of the basic runner’s diet and guidelines to help you properly fuel for your training. So are you excited? Then here we go. Consistent running requires calories. So, during intense, heavy training days, you’ll need more energy for the job. If your nutrition plan is not up to the challenge, your running routine and fitness goals will fail no matter how hard you push yourself. Even if you’re following the greatest exercise program in the world, you’ll not get anywhere if you are not eating in a way that supports your fitness goals. Every person has a set amount of calories that they need to consume each day in order to keep their current weight. This is what’s referred to the Calorie Maintenance Level in the fitness circles, and is the number of calories your body will use up to support your metabolic rate and regular daily activities. There are many ways and methods for guestimating your calorie maintenance level. One quick way to get an approximate estimate of what your daily calorie maintenance level is to multiply your current body weight in pounds by 14 and 18. In essence, your daily calorie maintenance level will be typically somewhere in between these amounts. For example, a 170lb per would do calculate 170 x 14 and 170 x 18, resulting in a projected daily calorie maintenance level of roughly 2400 to 3000 calories per day. But, if you are leading an active lifestyle, running and/or doing other forms of exercise, your daily energy needs will go up. This depends on the intensity, frequency, and duration of the workout session. That’s why your daily body requirements will vary from one day to the next. Here are some of the most common recommendations. If your main fitness goal is to losing weight, then shoot for a daily calorie” deficit” of around 20 percent below your Calorie Maintenance Level. If your main fitness goal is to increase strength, or improve endurance level shoot for a daily calorie “surplus” of roughly 250 to 350 calories above your maintenance level. Here comes the juicy part. 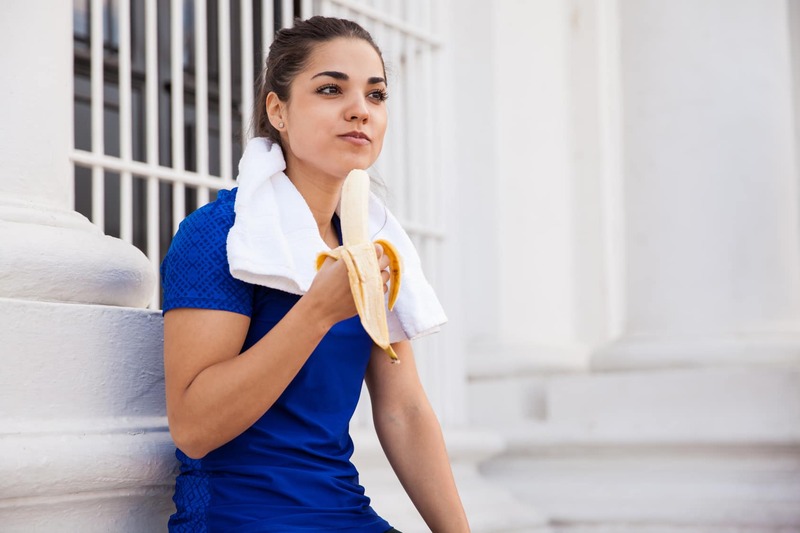 As a runner, and as previously stated, you’ll need more calories to support your training, speed up recovery, maintain your weight, and stay healthy. 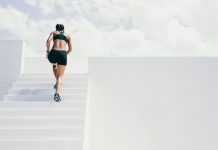 As a general guideline, your body burns up about 100 calories per mile, depending on your fitness level, body weight, training intensity, and other factors. On average, a 120lbs person will need to burn about 95 calories per mile. This energy expenditure increases by up to 15 calories for every additional 20lbs of weight. Hence, a 200-pound runner will need about 150 to 160 calories per mile. Weekly Energy Expenditure = Weekly Mileage X Calorie Burn per Mile. Just don’t get me wrong here. This formula is not written in stone. As I have previously mentioned, many factors affect calorie burn while running. That said, the above formula can set you on the right path toward understanding your energy needs while running. And that’s a good thing. 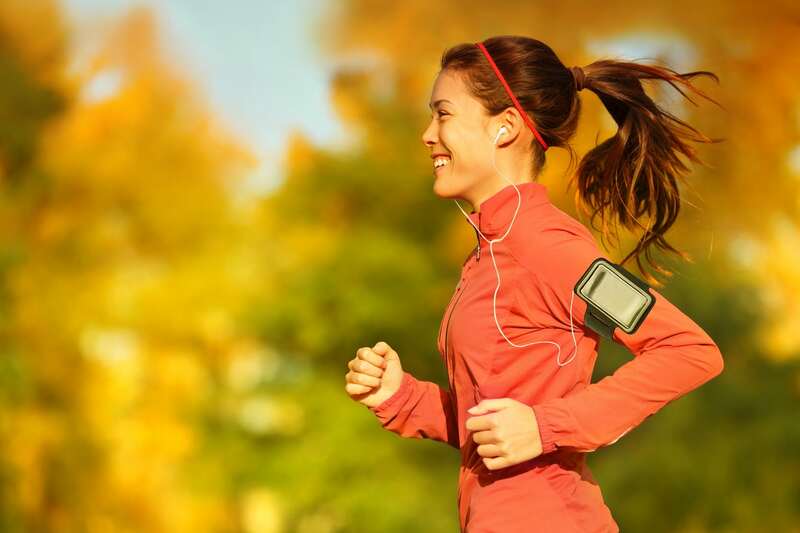 For more, check this online calorie burn calculator from Runners World. In case you need more help, consider enlisting the help of a trained sports nutritionist. They can help you better estimate your energy needs, then devise a nutrition plan to help you optimize your training and recovery times. But this might be over the top—especially if you are just starting out and don’t need professional help. Timing is the most important factor in a runner’s diet—right after the type foods you opt for. As a rule of thumb, leave, at least, two to three hours between eating and running, depending on the content and size of the meal. If you train first thing in the morning, have a small, carb-rich breakfast 20 to 30 minutes before you head out the door. Running on an empty stomach may, but not always, burn up all of your stored fuel, which can compromise your performance. If you don’t have the time (or the stomach) for a full breakfast, then experiment with eating a small piece of fruit, a smoothie, or a hypertonic sports drink, before heading out. Aim for at least 30 to 40 grams of carbohydrates one to two hours before running. Try a fruit, a bowl of cereal, an energy bar, whatever works the best for you. Foods you’re familiar with, especially before a serious workout or race. Carb-rich, and protein moderate foods. Make sure the food is moderate in both protein and carbs. Check my post here for pre-workout meal ideas. This is what you need to if you are planning to run for more than 90 minutes. Consume 30 to 40 grams of carbohydrates for every 45- to 60-minute of exercise. A gel pack is usually a good choice. These deliver about 25 to 30 grams of easily digestible carbs. For the full guide to eating on the run, check my post here. Just don’t resume work, life, or whatever, on an empty growling stomach. There is no guarantee that you’ll be reaching for a healthy and nutritious food when the hunger pangs strike. For more on post-workout eating, check my post here. If you want to take this to the next level, then check my diet and nutrition page here. This handy blog post is by no means the full guide to proper fueling for runners. In fact, the topic of proper nutrition goes beyond this blog post scope. But this is a start. And sometimes, that’s all you need to get your foot in the door.